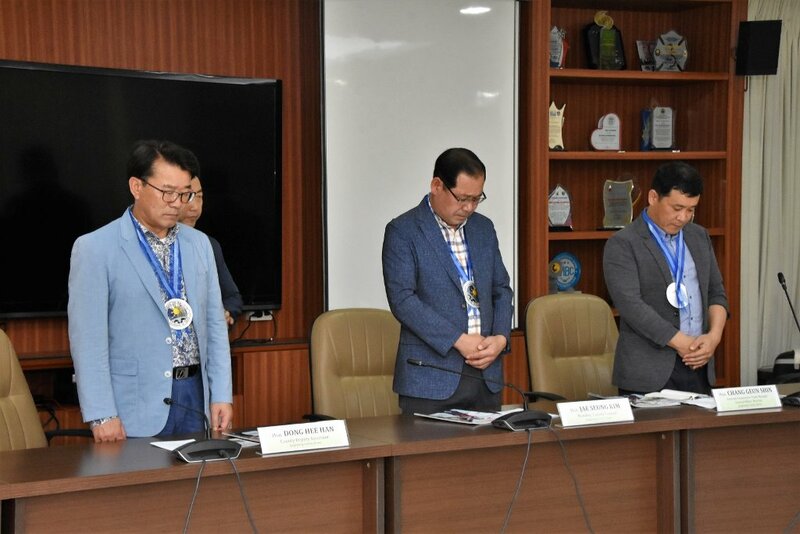 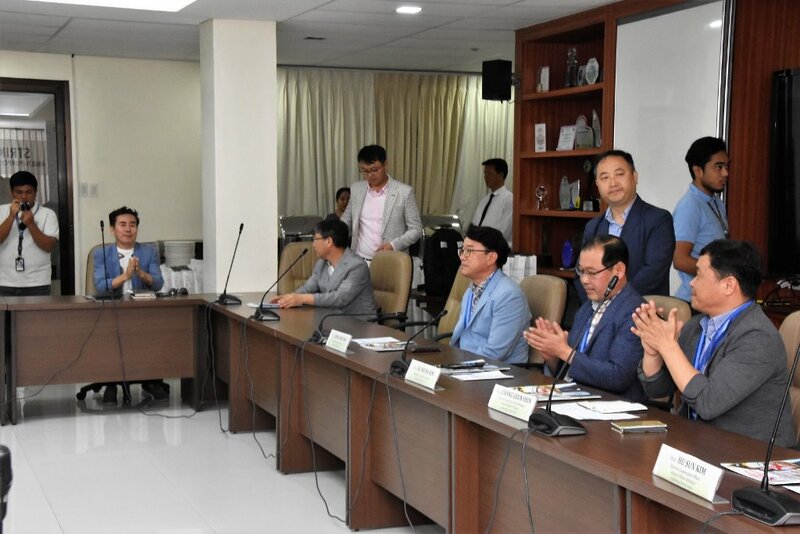 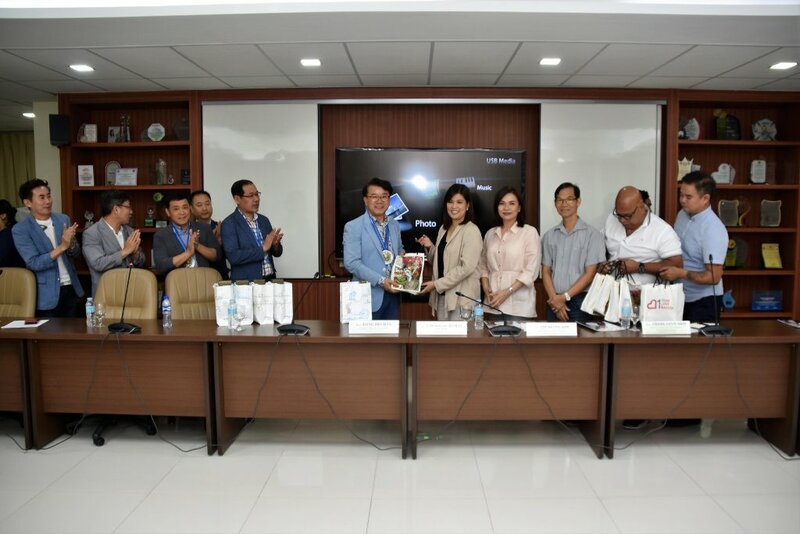 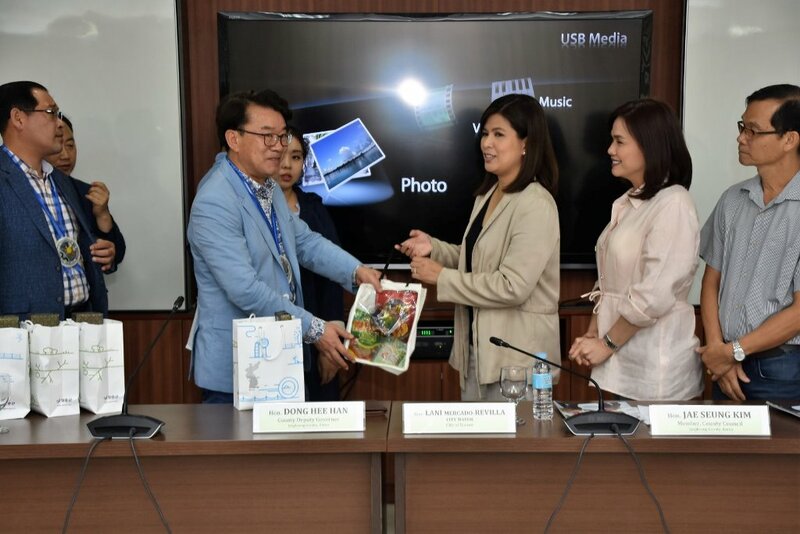 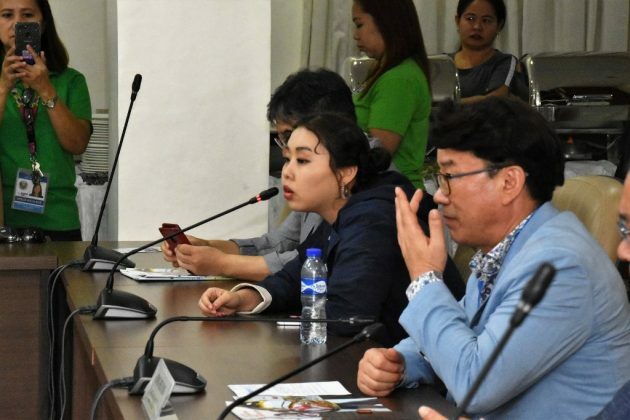 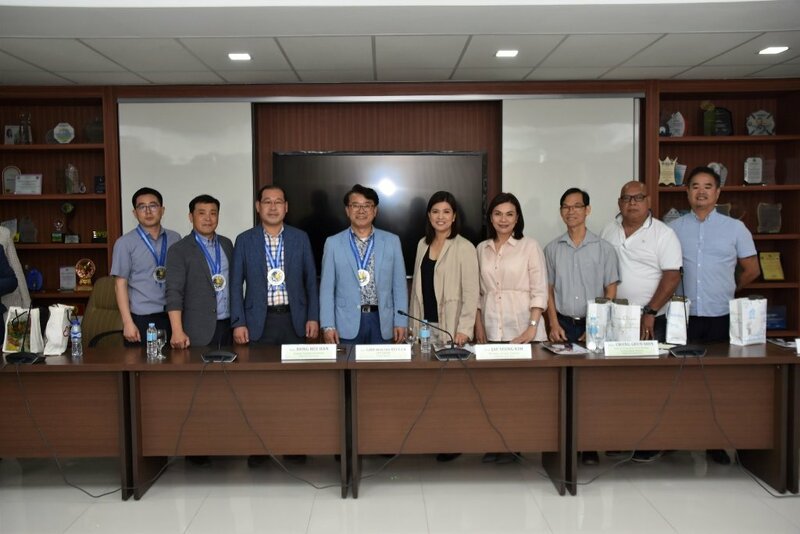 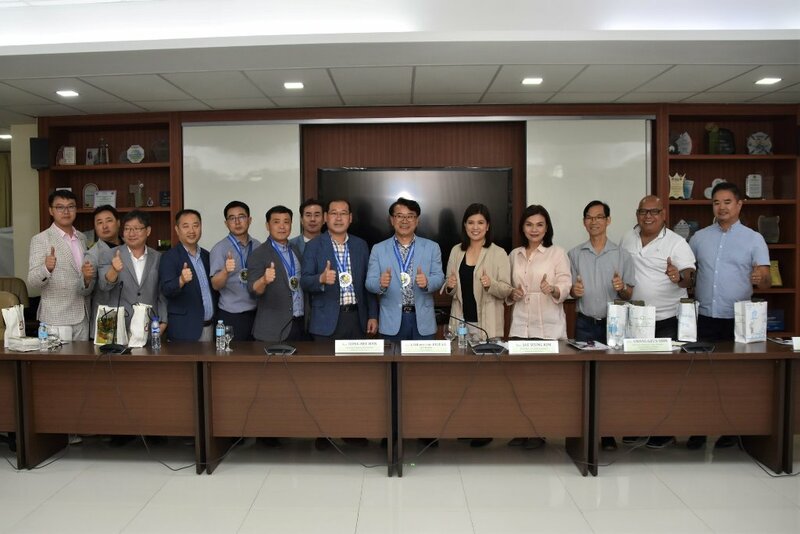 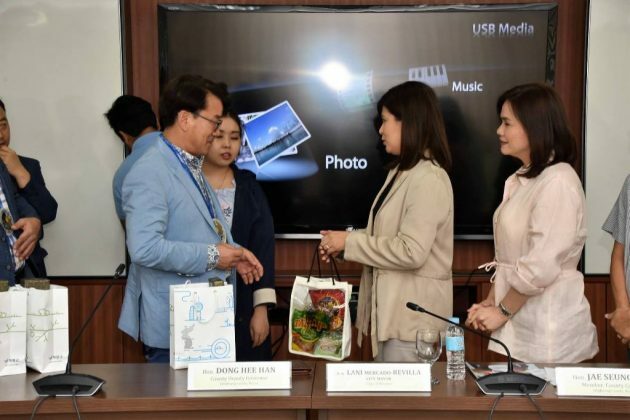 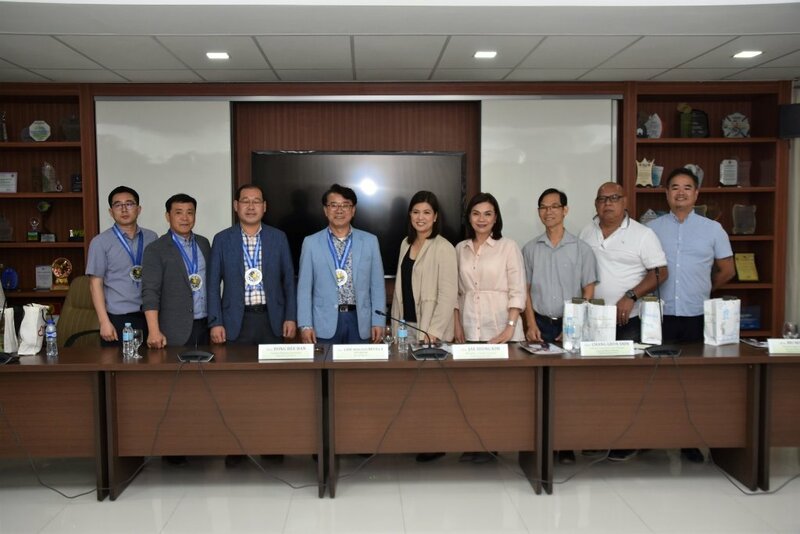 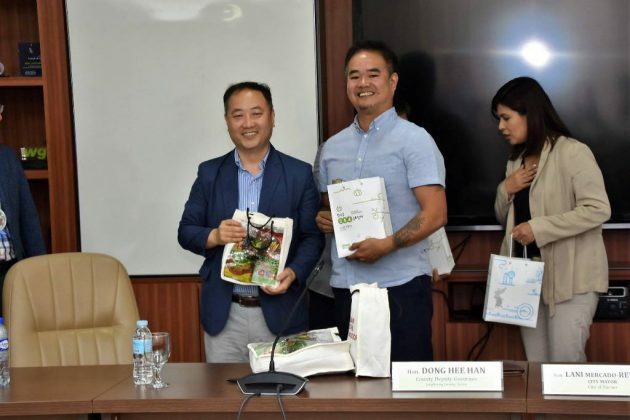 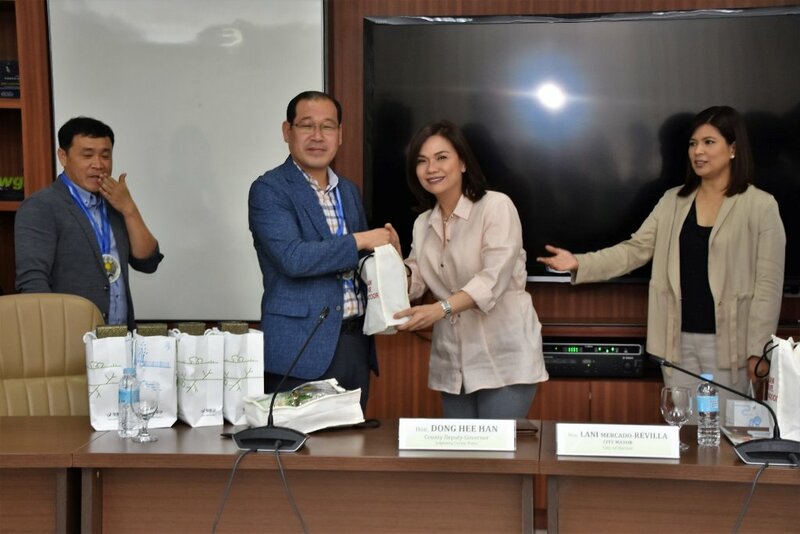 The City of Bacoor, Cavite, Philippines and Jangheung County, Jeollanam-do, Republic of Korea entered into an agreement for friendly exchange and cooperation today, 29 January 2019. 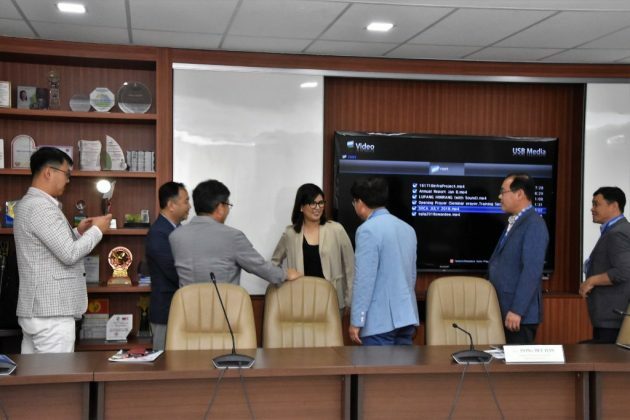 According to the agreement, the two shall build friendly exchanges and cooperation on the basis of equality and mutual benefit and in conformity of the laws and regulations of their respective countries. 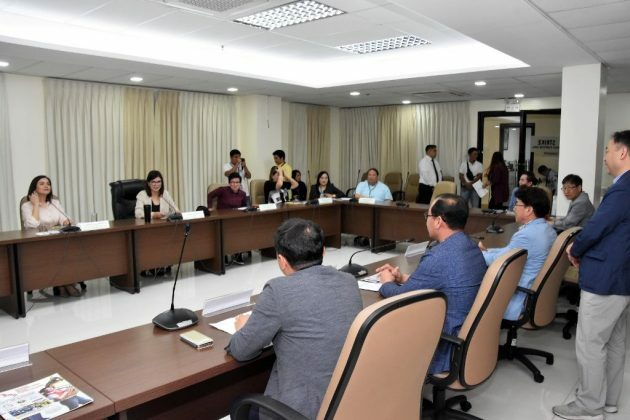 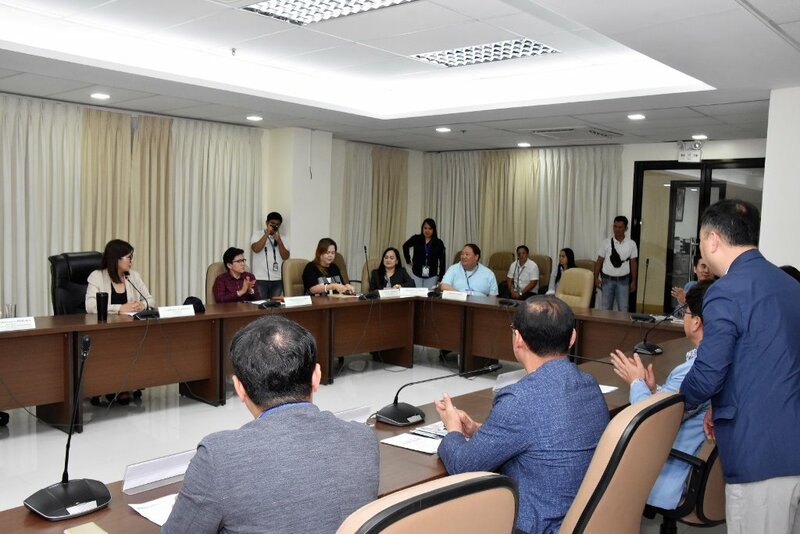 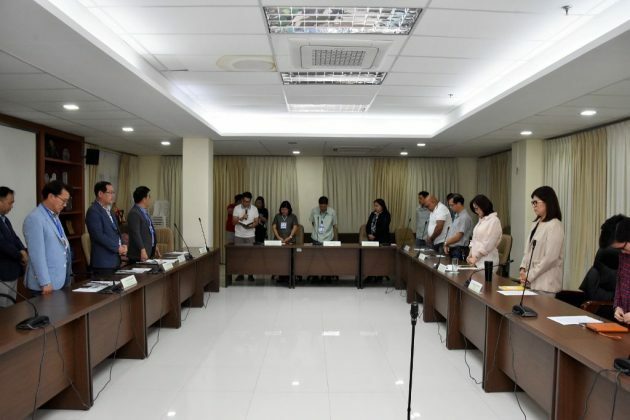 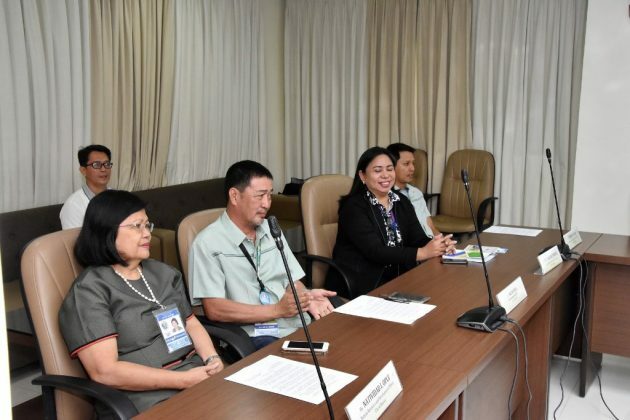 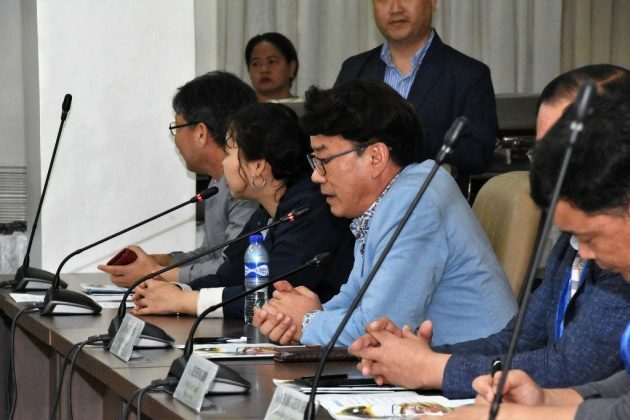 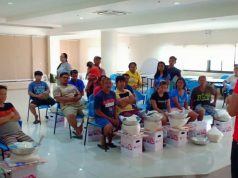 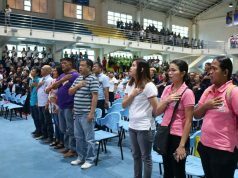 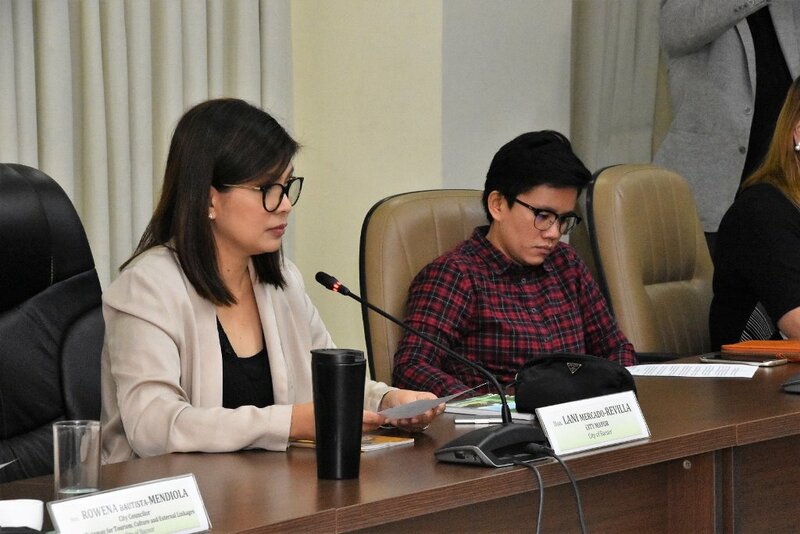 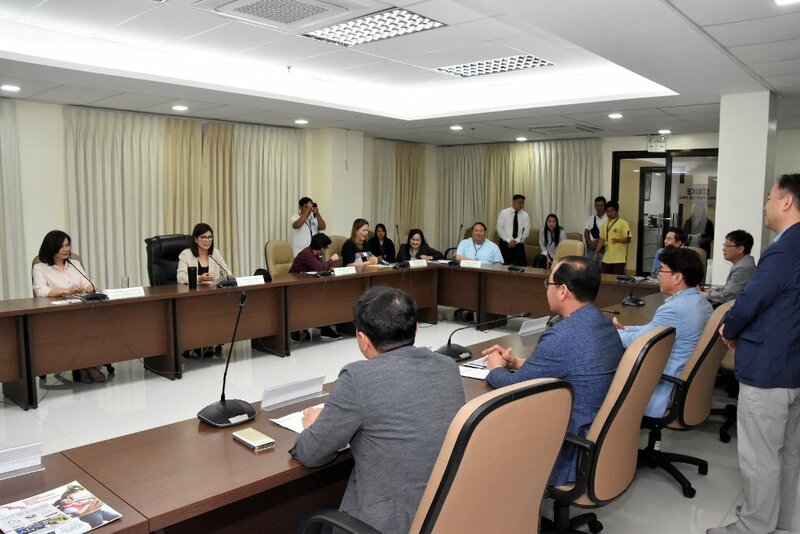 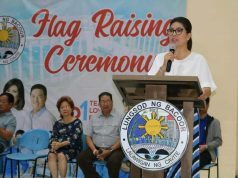 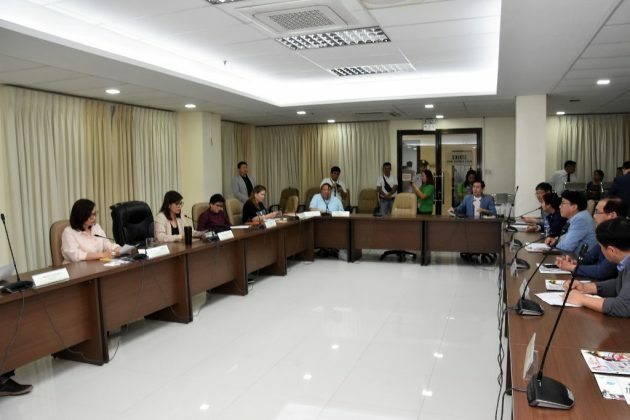 Likewise, they shall pursue exchange and cooperation in the fields of agriculture, fisheries, culture, art, and tourism through the sharing of expertise and best practices.